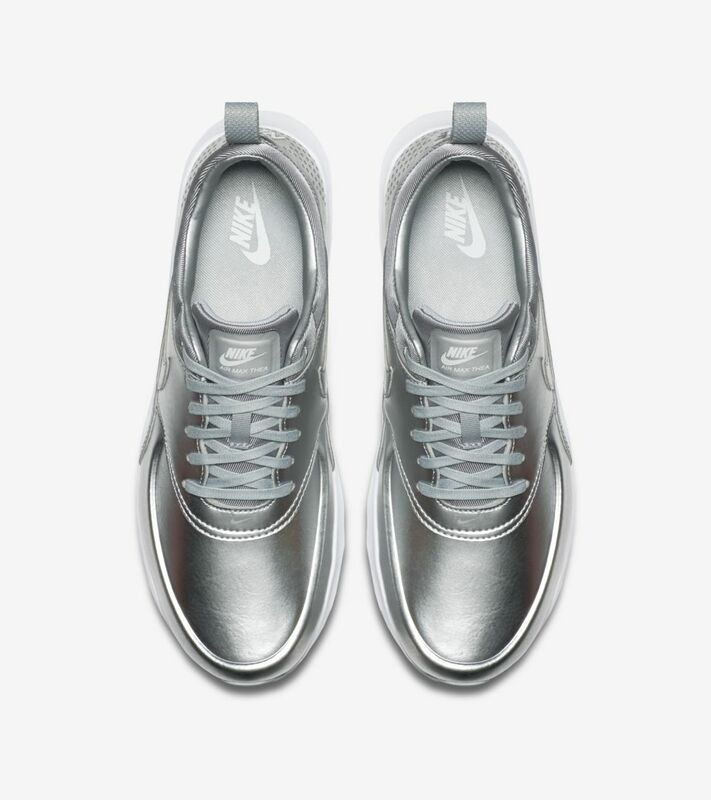 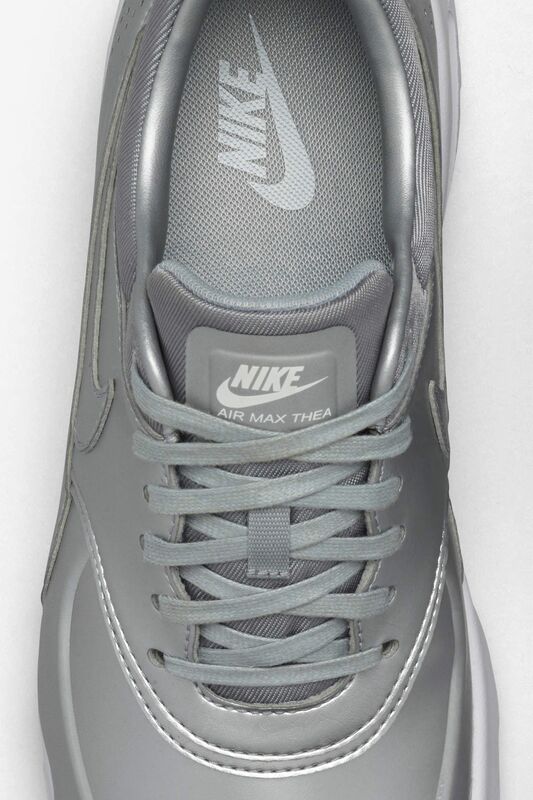 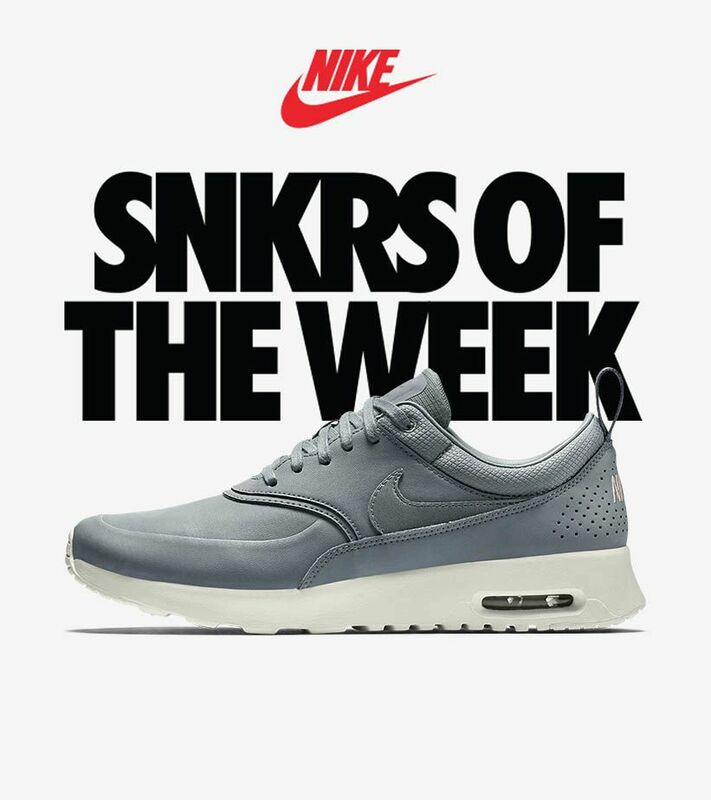 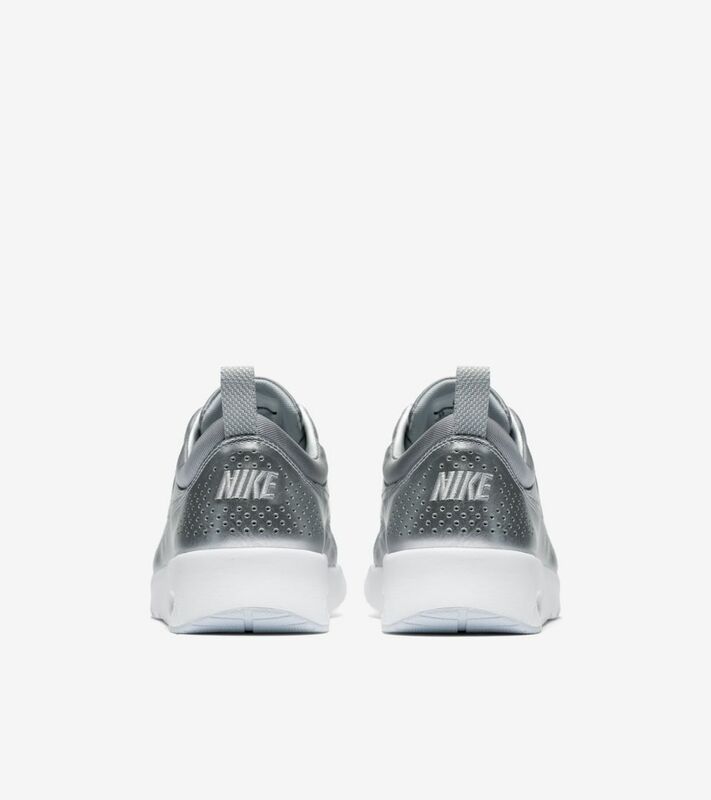 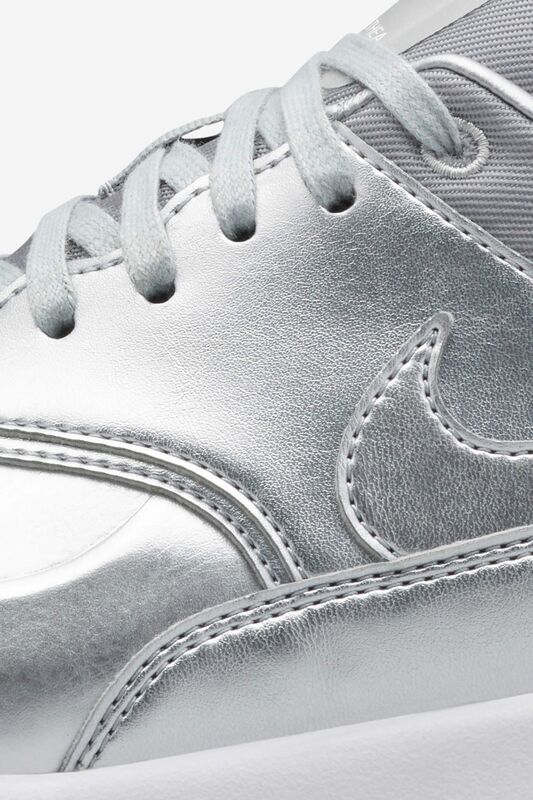 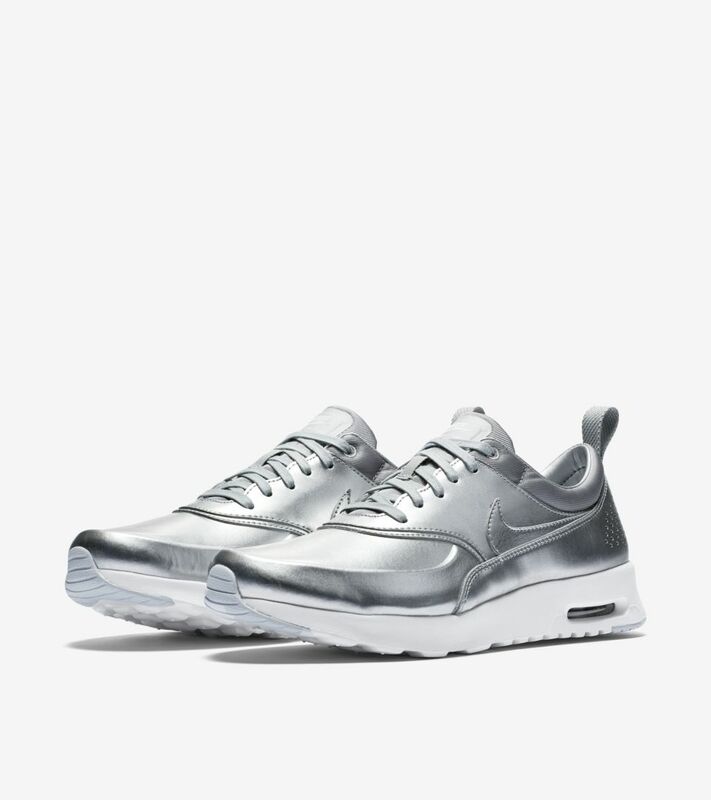 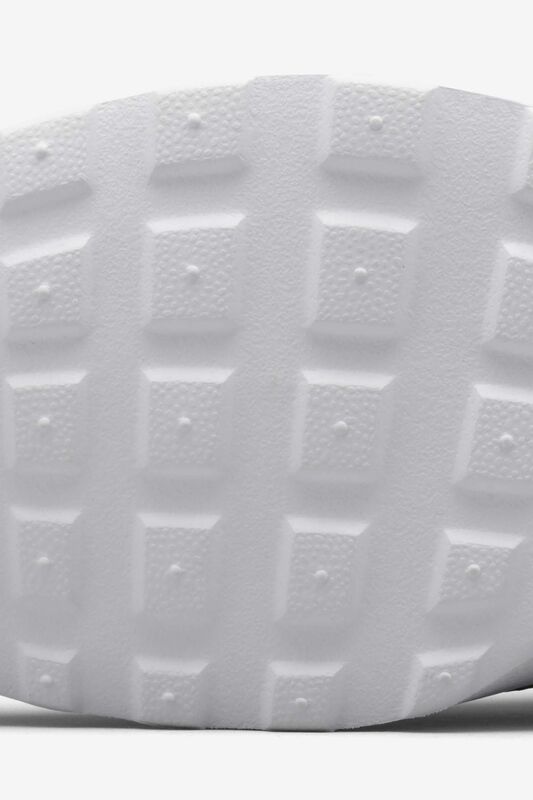 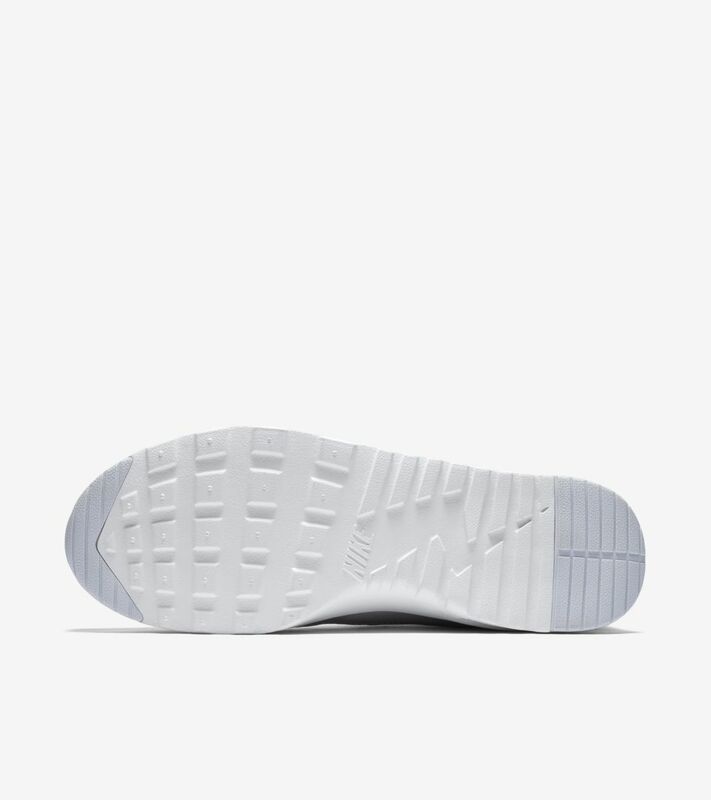 As part of the latest SNKRS of the Week offering, silver shines on the Air Max Thea for her. 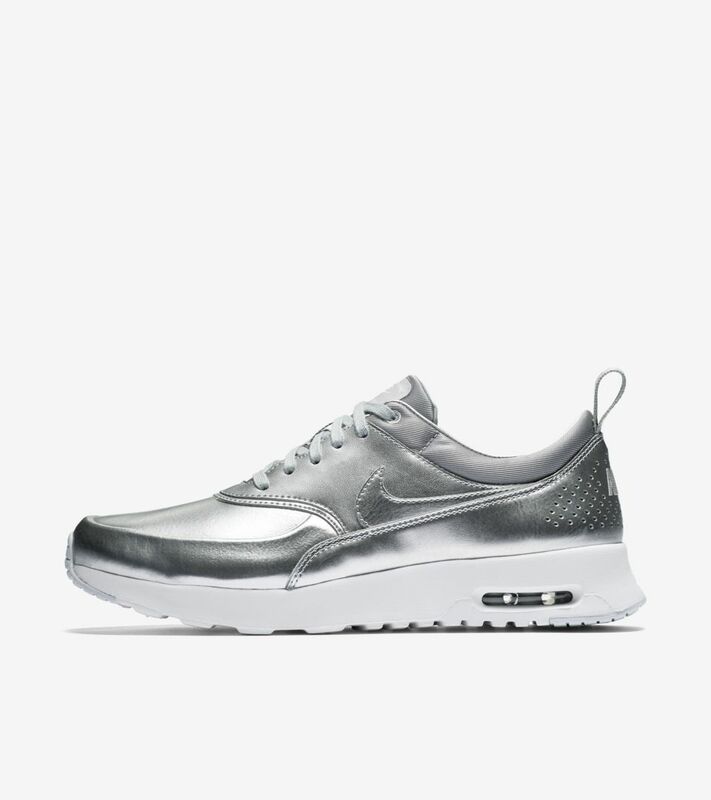 An all-metallic upper is suited for the winter season and set atop a lightweight outsole for all-day wear. 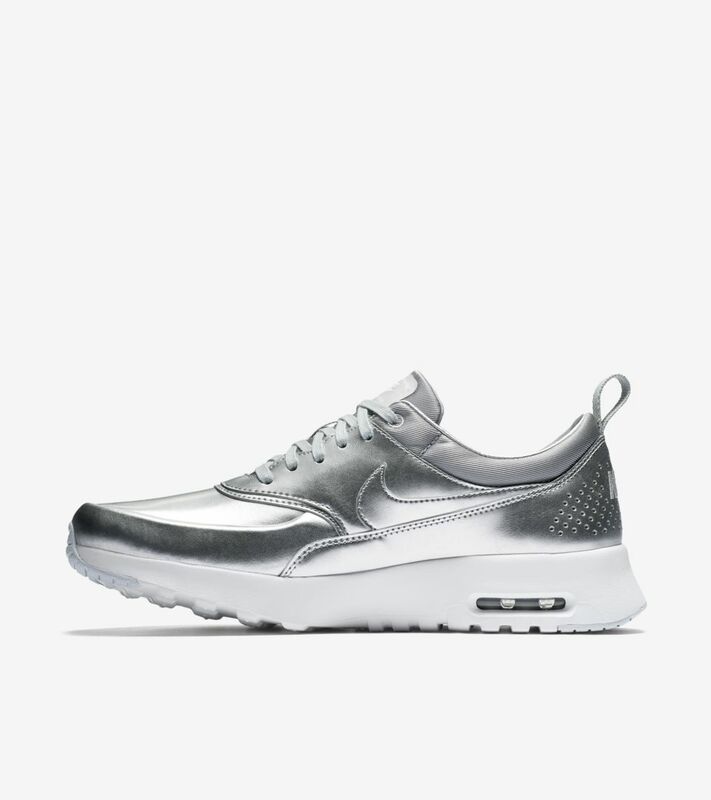 Hit the streets in style with the latest WMNS Air Max Thea.